SANTA MONICA, CA--(Marketwired - September 07, 2017) - Building on last month's announcement of $21.4M raised in Series B funding, VideoAmp, the integrated TV operating system for advertising, today announced the appointment of Tom Schmitt as the company's Chief Financial Officer. In his new role at VideoAmp, Schmitt will be responsible for leading financial and accounting functions across the company, as well as providing overall operational direction alongside VideoAmp's Co-Founder & CEO, Ross McCray. Schmitt's appointment is part of a larger effort to capitalize on VideoAmp's momentum in the market -- it achieved approximately 400% revenue growth from 2015 to 2016 and is already pacing at nearly 500% revenue growth from H1 2016 to H1 2017 -- to increase its investment in go-to-market teams, product development and engineering. Schmitt brings to his new role more than a decade of experience leading corporate finance, with impressive results. He has had a successful career helping to drive high-growth SAAS companies and a proven track record of growth both in the U.S. and abroad. 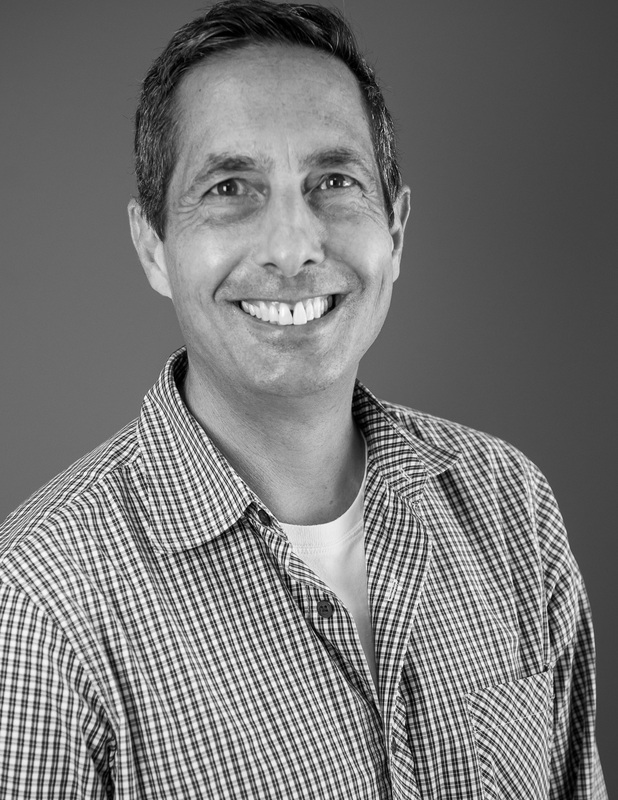 Prior to VideoAmp, Schmitt served as COO and CFO at FreeWheel.TV, where he oversaw the company's execution and maximized growth through strict financial discipline. During his tenure, Schmitt's focus on growth fueled FreeWheel's 500% revenue growth from 2013 through 2017. He also played an integral role in finalizing the purchases of FreeWheel and StickyAds by Comcast and led the integrations. Prior to FreeWheel.TV, Schmitt was a VP of Finance, Products & Technology at Salesforce. "Tom is coming in at the perfect time in our organization; after just raising our $21.4M Series B, he will be instrumental in ensuring we deploy our newfound capital against the most strategic and highest ROI sectors of the business," said Ross McCray, Co-Founder & CEO, VideoAmp. "I am very excited to be part of the VideoAmp family. VideoAmp's industry-leading products enable the advertising ecosystem to transform into a unified market of digital and linear TV," said Schmitt. "Its strategic partnerships and its strong team give VideoAmp the ability to execute to the rapid change that the industry requires to maximize their advertising returns." VideoAmp also named Krista Thomas as the company's Global Head of Marketing. In this role, Thomas will be responsible for developing and executing marketing strategies to accelerate VideoAmp's ongoing growth while managing all aspects of the company's marketing, demand generation and communications programs. Thomas will report to Jay Prasad, Chief Strategy Officer. Thomas brings two decades of proven expertise in helping startups grow, and has successfully launched new businesses within such global industry leaders as AOL and Thomson Reuters. Most recently, Thomas served as the VP Product Marketing, Mobile and Video for Rubicon Project. There, she launched the company's programmatic mobile and video advertising divisions, and helped drive their adoption by global comScore 500 publishers and mobile app developers, as well as brands, agencies and demand side platforms around the world. During Thomas' tenure, these divisions grew to deliver nearly half of the company's managed revenue. "VideoAmp is aggressively pursuing our go-to-market strategy around becoming the key operating system technology that unites the linear TV and digital video markets. A key part of our approach is to clearly communicate to clients, partners and the market the value that is realized using these products," said Jay Prasad, Chief Strategy Officer, VideoAmp. "VideoAmp is rapidly evolving into a thriving, customer-centric company with a robust partner ecosystem and growing impact across the advertising industry," added Thomas. 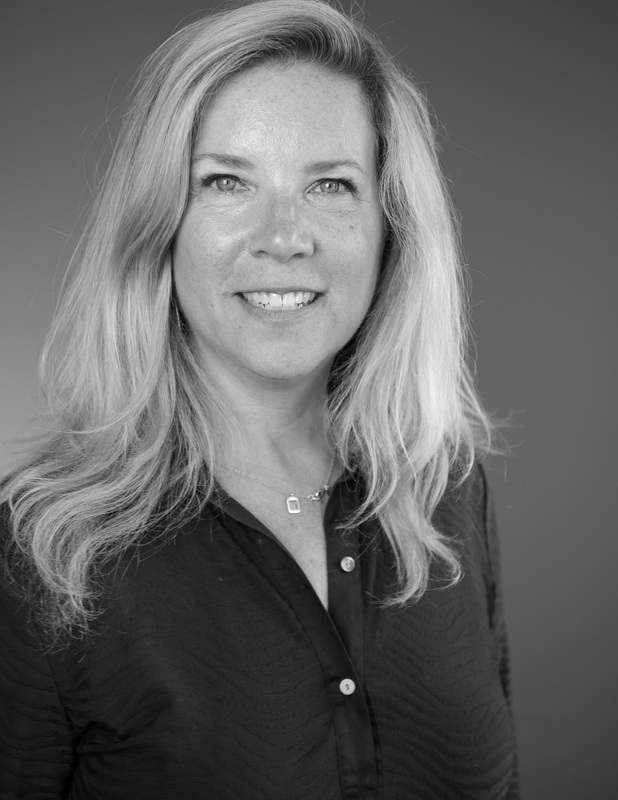 "I am excited to help brands, agencies and media buyers everywhere leverage our innovative platform to more effectively reach the audiences they seek." VideoAmp is the world's first integrated TV operating system for the convergence of the linear TV and digital video advertising ecosystems. Our software and data solution enables advertisers and media owners to plan, buy, package, and measure the success of de-duplicated and precisely targeted campaigns that reach linear TV, VOD, OTT, and digital audiences. The linear suite allows for the first time the ability to use digital data for the planning and allocation of upfront TV commitments within existing workflows. This extends to scatter and cross screen initiatives, all within the VideoAmp fully self-serve operating system for buyers and sellers. VideoAmp is backed by Mediaocean, RTL Group, and six other top venture capital firms. For more information, visit www.videoamp.com or follow us on Twitter, Facebook, and LinkedIn.